Billet Aluminum and without the boost take off port. Comes with Jubilee clip for installation. The Symposer delete by Pumaspeed Racing removes the stock Ford sound Symposer from your Fiesta ST180. This eliminates the imitation of engine sound being pumped into the ST180 cabin. This allows a much more natural engine and exhaust noise to be heard, all the more important when combined with either the phenomenal Milltek Catback Exhaust or Epic R-Sport induction kit! Why does this Pumaspeed Symposer Delete NOT have the Pressure take off ? Many of these Bungs on the market have a pressure take off, some of which we have seen come loose, some of which can even allow the small Grub Screw to fall through and into the Induction System! The next and most serious problem is that when using the port to read boost, it will always give an inaccurate reading. The reason is pretty simple to understand as the Throttle Body opens and closes it causes a restriction and boost will be higher before the throttle body if it is closing. SO PLEASE NEVER USE ANY SYMPOSER DELETE WITH A BOOST TAKE OFF. 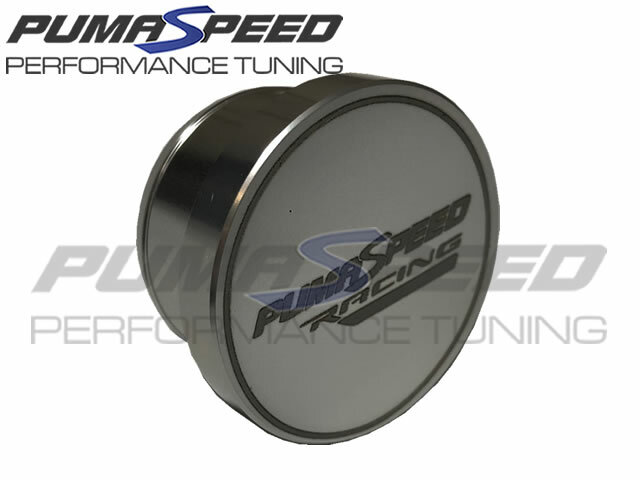 We believe this Bung is a must-have product for every Fiesta ST owner, and is essential when running stage 3+ power. The Pumaspeed Racing Symposer delete is finished in Anodised Silver with the new fantastic looking Pumaspeed Racing logo. Installation is an easy DIY job, comes with Jubilee clip to keep Bung tight. This kit is completely reversible using the stock Ford clamp and will fit both ST180 and ST200 models. The Pumaspeed Workshop team are ready to fit the Pumaspeed Racing Fiesta ST180 Symposer Delete in our Head Office located here. Therefore making parts and labour a total cost £28.60 (inc. VAT). Pumaspeed have a specialist distribution team that can dispatch the Pumaspeed Racing Fiesta ST180 Symposer Delete to any destination worldwide.